I’m the type that wants to see as much as I can in an area during my vacation, which leads me to planning road trips almost every time we travel! I love hitting the road as it is an affordable way to see more of the country and get outside of the busy tourist traps to see more of the country side and points along the way. 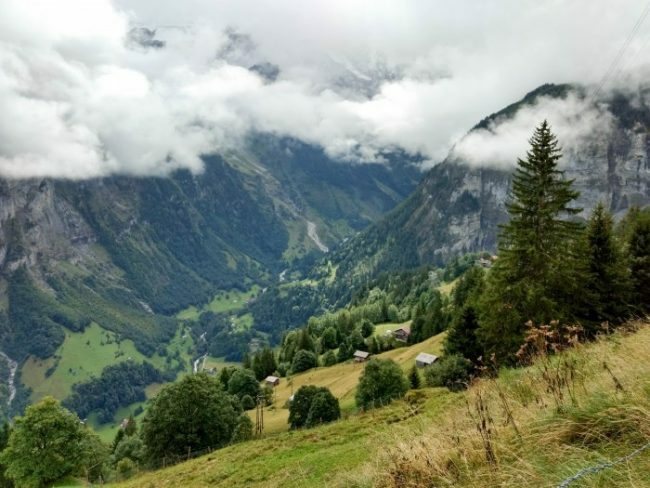 We’ve road tripped around Ireland and Eastern Europe (Budapest to Auschwitz), and today I’m bringing your our 9-day road trip itinerary around Western Europe, from Paris France to Switzerland! 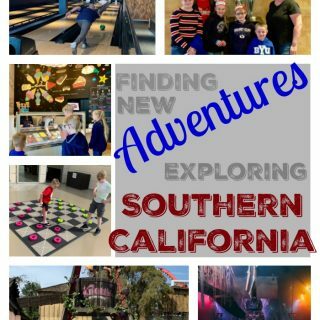 Follow along on our journey, and road trip itinerary, and then you can explore each of our stops and daily itineraries in more details by visiting their specific post. Our trip began with a flight into Paris, France. We arrived on an early morning flight and headed right to the rental car booth to pick-up our rental and then we were off on our first day’s adventure! After picking up our rental car, we headed north to the south-eastern corner of Belgium, part of the Ardennes region. 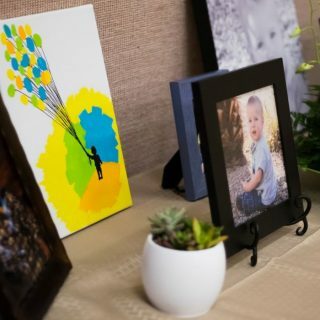 The pictures of this area were absolutely gorgeous online, but one area in particular really caught my eye. 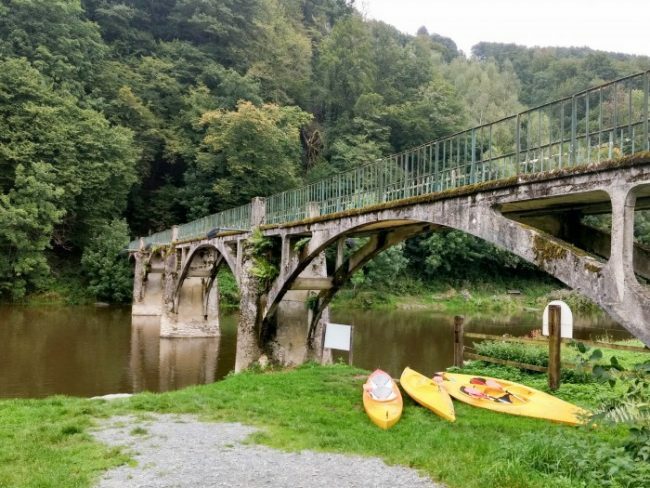 I wanted to see the Semois Valley that was looped on three side by a river – and what better way to experience that than in a kayak! It was just shy of a 3 hour drive here from the Paris airport, which was a perfect mid-way stop on our first days drive. After a leisurely kayaking trip to experience this beautiful area of Belgium, we were back on the road and off to see Luxembourg City, Luxembourg. I was genuinely surprised by this city and would love to spend more time here someday. The Casemates du Bock were absolutely fascinating, and we also just really enjoyed walking around this city with it’s unique character. 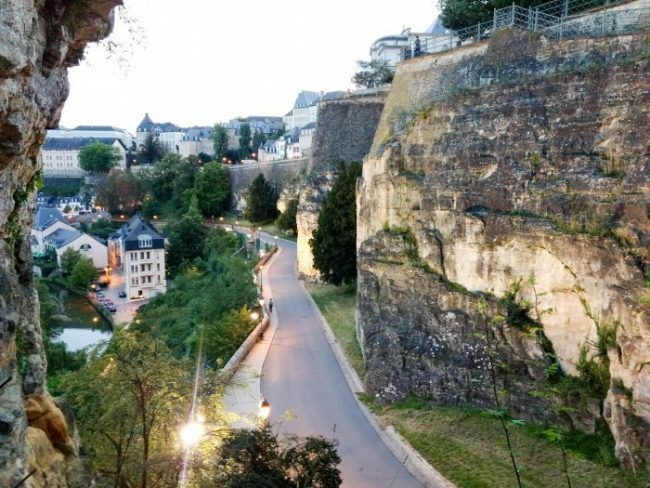 —> See our Belgium & Luxembourg Day in depth! Our second day we were up early and off to explore again! We didn’t have too much driving to do on this second day, which gave us lots of time to explore two really beautiful cities. 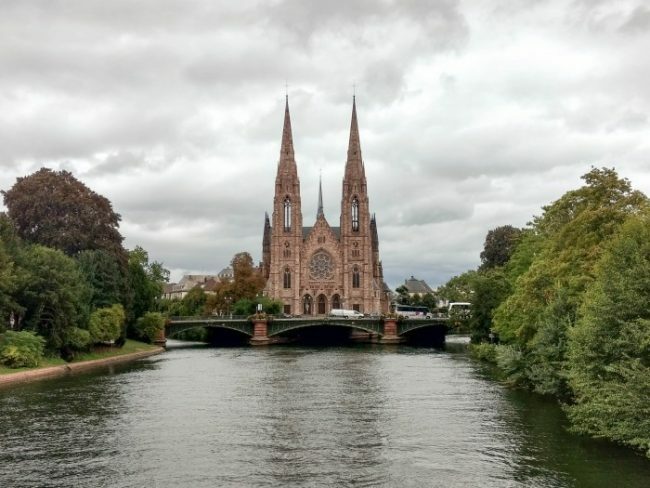 Our first stop took us to Strasbourg which is right on the France/Germany border and has actually transitioned back and forth between belonging to each of these two countries over the years. The architecture felt very German with wood timbered buildings. A highlight of this stop was experiencing the bell towers go off right at noon and feeling a part of the experience with a small bustling crowd around us all reveling in the moment. 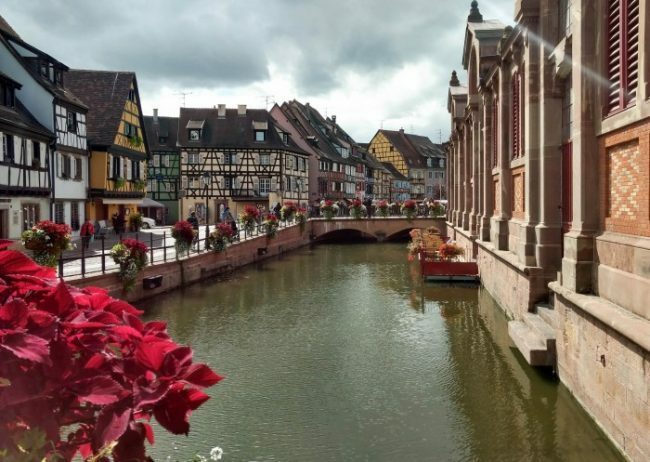 After spending some time wandering here, we were off to our next stop on the map, Colmar. I was a little disappointed in Colmar only because I really enjoyed Strasbourg so much that Colmar felt like a little bit of a let down. Still, it was a beautiful city and a great place to stop for the night while we explored the nearby regional park. The absolute highlight of our entire trip was the time we spent in Switzerland. It is a country that is beautiful beyond words and hard to even really take in the majesty of this place. We stayed the night up at the top of the mountainside in a small village and it really gives you a fresh perspective on life seeing the slower-paced way to live. 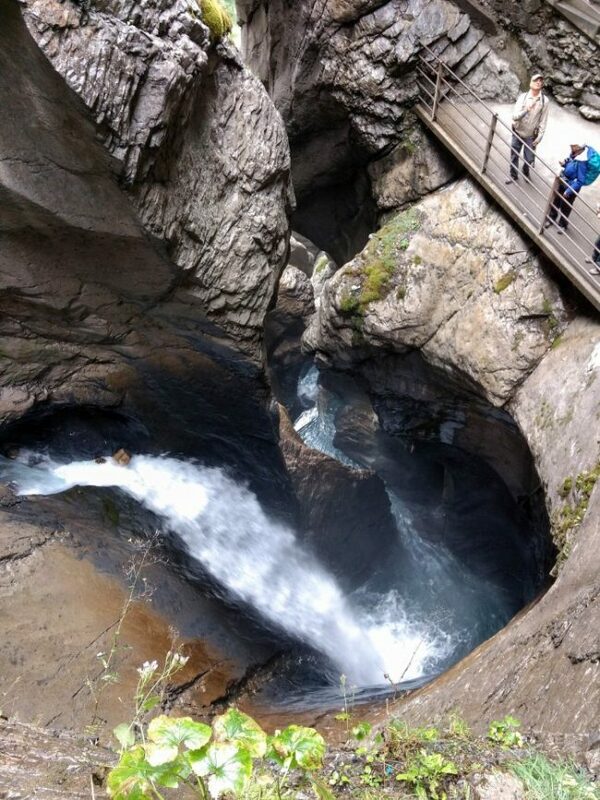 Once settled in to where we would stay for the night, it was off to explore the area with some hiking and a visit to Trummelbach falls where the melting glaciers cut down through the interior of the Swiss Alps. It’s an incredible sight, if you can handle the roaring sound and a bunch of stairs. 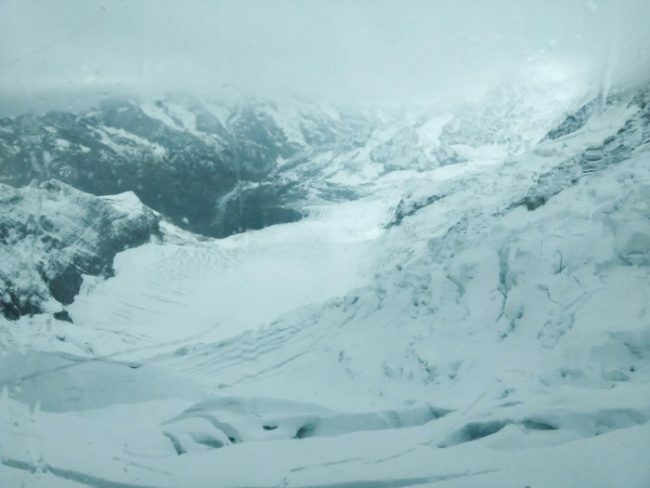 —> Follow our journey to Murren, Switzerland and valley! The next morning, we were off to the Top of Europe, a tourist spot built atop one of the peaks in the Swiss Alps mountain range. 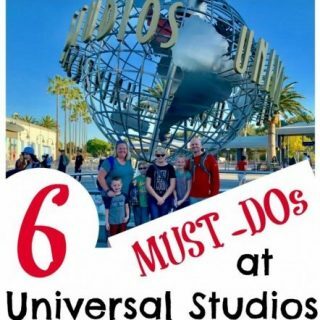 While this spot was touristy and overpriced, I still consider it a once-in-a-lifetime experience that we really enjoyed! The glaciers were really incredible and it was a view like none other. After a few hours getting up and back and checking out the attractions there, we were back to our rental car and on the road to Bern, Switzerland. This was another city that caught me by surprise. It wasn’t an intentional stop other than it was about the right distance we wanted to drive for the day. We were both really glad we didn’t miss the chance to see Bern. The city was mostly destroyed by fire in the early 1400’s and was rebuilt and the result is rows of buildings with a seamless look that is absolutely stunning. 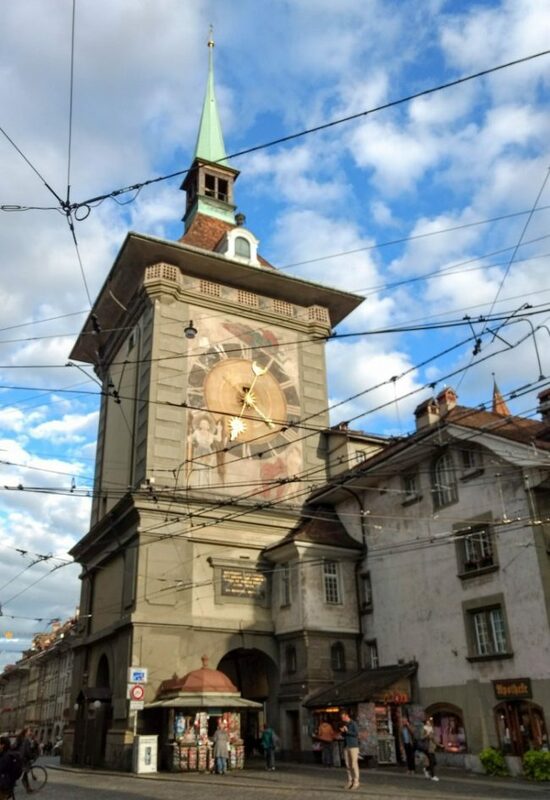 That paired with the authentic cobblestone roads and winding river give Bern so much character. We loved walking around this town, and of course stopping for some fondue for dinner. —-> Don’t miss all the details on our Jungrau & Bern visit. On the 5th day of our Western Europe road trip, we knocked out a pretty big portion of our remaining drive time spending about 4 and a half hours on the road. With all the walking up to this point of the trip, we were just fine with spending some time on the road to see the beautiful and remote French countryside as we made our way back towards Paris. 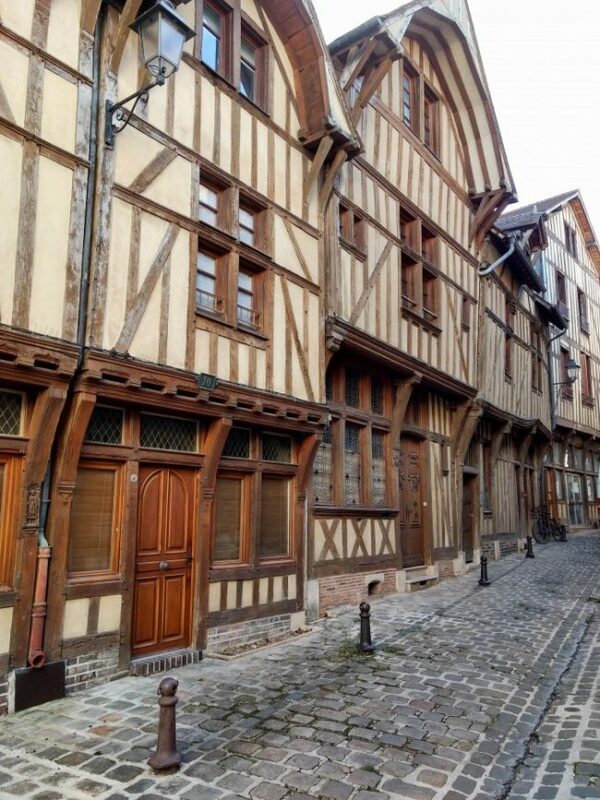 We arrived to Troyes by early afternoon and checked into our airbnb and then were off again by foot to see the city. There’s a lot of history here and it was a really fascinating city to explore. We stumbled across a game store and had to pick up the highly ranked board game, Troyes (named after the city)! The next day, we were off to Paris, and so excited! 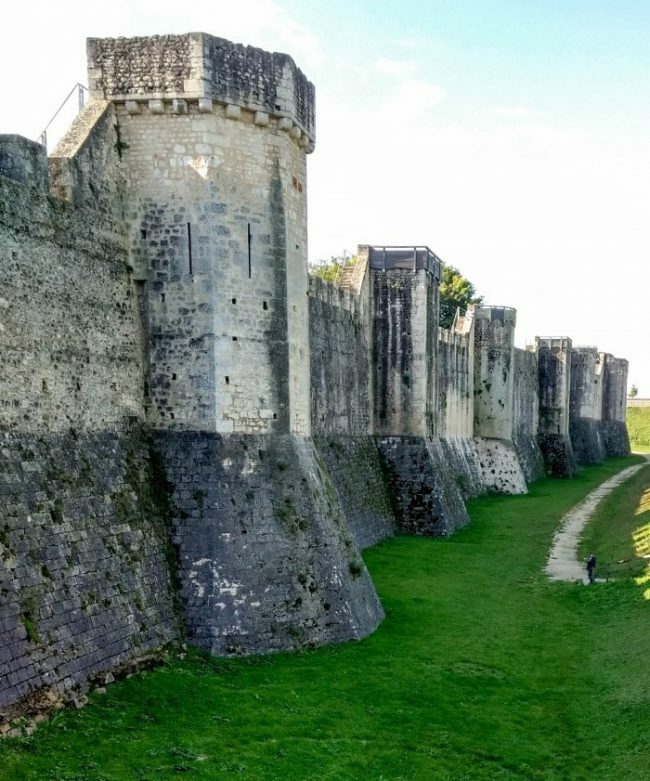 We planned a stop at Provins along the route to break up our remaining day’s drive and also ended up stopping at an impressive chateau just outside of Provins. Exploring these two areas filled a good portion of our day, but we still set out on foot to see some of Paris after we returned our rental car and had settled into our flat for the next few days. See the post link above that covers both Troyes & Provins parts of our trip around Western Europe for more details! The last 3 days of our trip we spent in Paris. 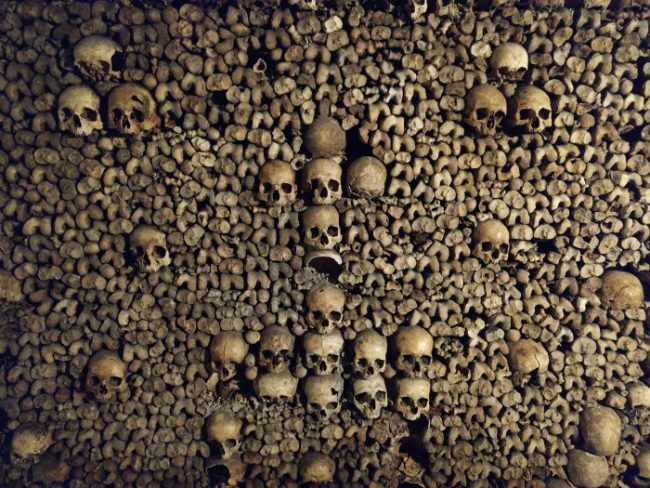 It gave us enough time to get a good feel for the city and see some of the top things we wanted to see, like the Sacre-Coeur, the Eiffel Tower, and the Catacombs. There’s a ton to see and experience in Paris, but just walking around the city and getting a feel for it was really enjoyable for us. 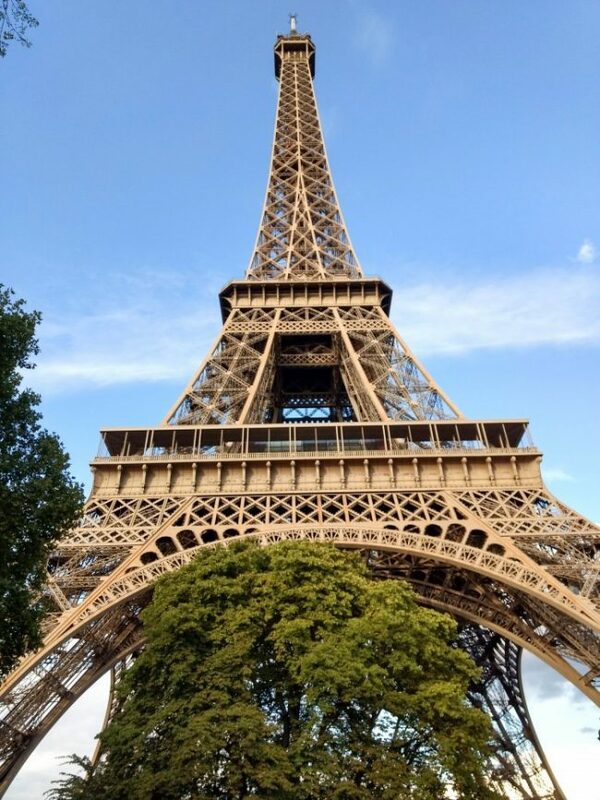 Of course visiting some of the major attractions added to the highlights of our trip, but we really took Paris at a slower pace which let us just wander, eat amazing food, and try our best to soak in all the culture of this incredible city. We’ll likely come back to Paris again someday, and add it on to a trip with London and Amsterdam in the mix, but until we can make our way back here we were really thrilled with our entire trip. We’re also planning a trip back to Switzerland (and looping in Italy) as we want to spend more time in that region as well. —> See everything we did during our time in Paris, France. I hope this itinerary helped inspire you to set off on your own western Europe road trip! It really provides such an incredible way to see a lot of the world even if you only have a short window of time to do so. This is surely my dream-trip! 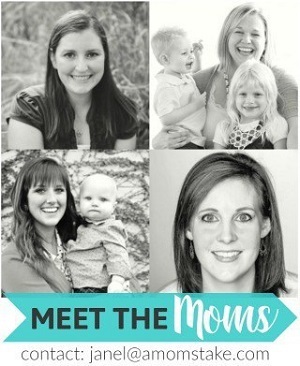 I can’t wait to go to every single one of these places!